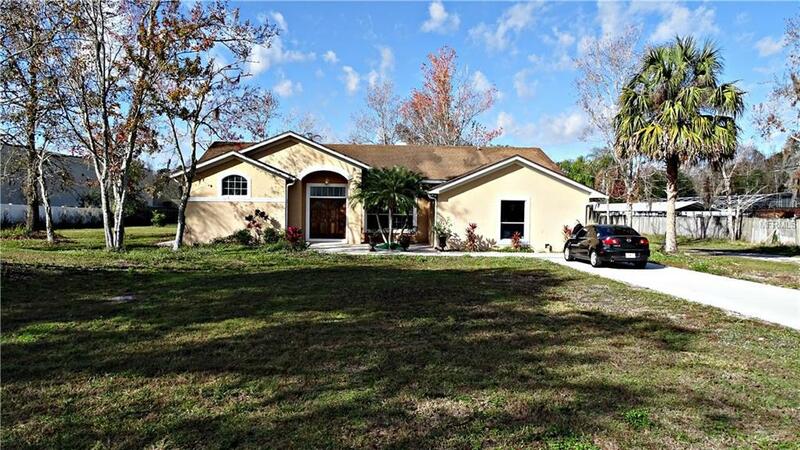 WELCOME TO THE MOST PEACEFUL HOME LOCATED ON 4.61 ACRES OF BEAUTIFUL LAND!!! Once you visit this home you will not want to leave. This immaculate property boasts 2,894 of living sq. 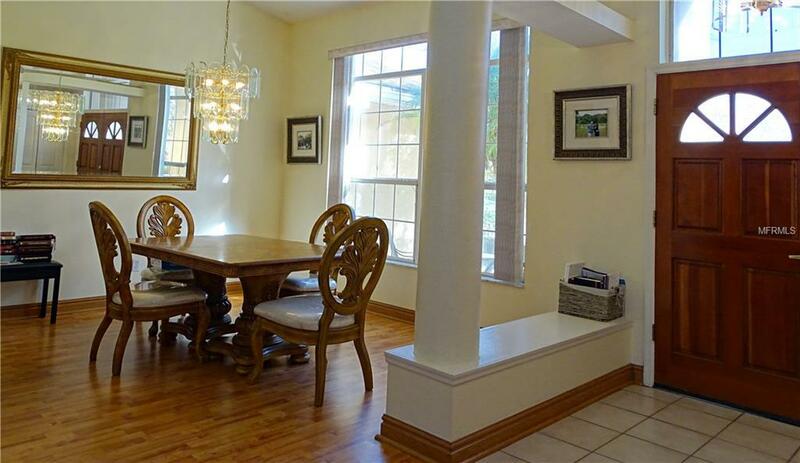 ft., and features a huge formal dining room that is perfect for a tea party, plus a separate breakfast area. The spacious sitting area is great to enjoy a private conversation with friends. The huge living area features a wood burning fireplace to help you stay warm on those chilly winter nights. The kitchen is very large with an island, and so many cabinets, plus a built in desk The master suite is awesome with a jacuzzi tub & separate shower, plus glass sliding doors leading onto the lanai. 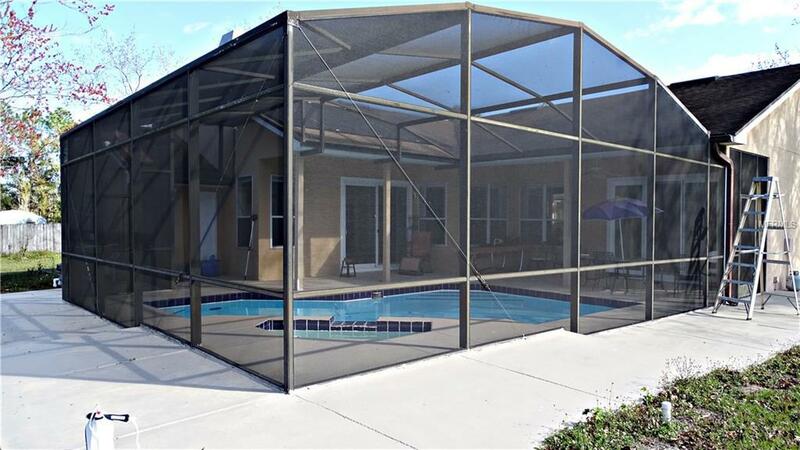 The huge lanai features a private pool & spa. The garage was converted to a huge private office. You are surrounded by nature with beautiful trees and the "Econlockhatchee River" which runs through the back of the property. Schedule your showing today. 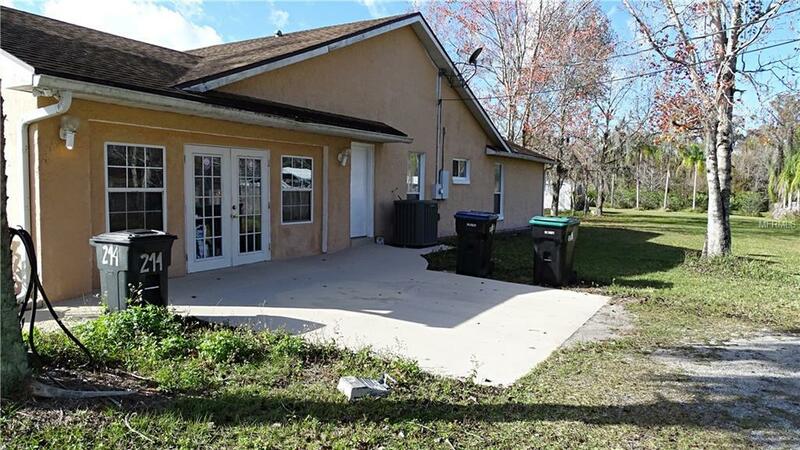 Property is located minutes from SR 408 expressway.The current zoning is AG-2 Residential. Almost 3 acres of useable land. The newly constructed Orlando Heart Center was completed to the south of this property. The property next door at 218 N. Dean Road is also for sale. Listing provided courtesy of Lake County Realty Group, Llc.